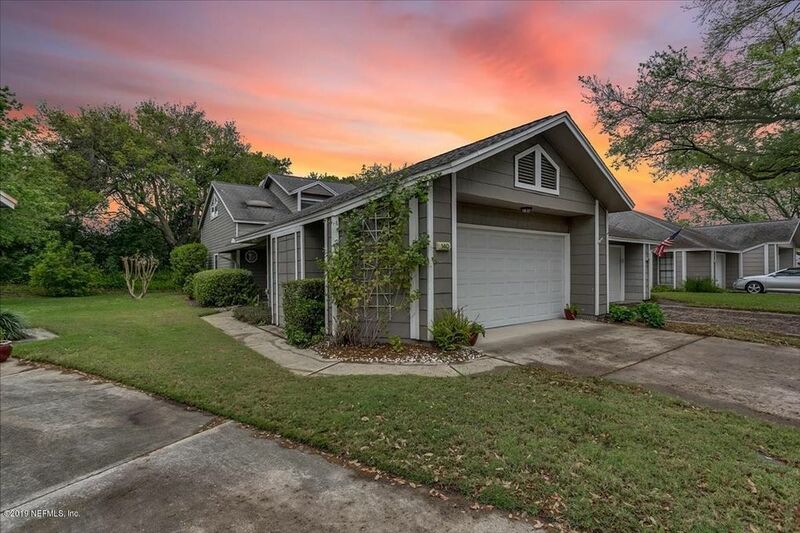 3 Beds 3 Baths 1 Partial Bath 1,958 Sq. ft. Directions: Highway A1A to Sawgrass Country Club South gate. Through gate take first left on Preston Trail then left on Willow Pond Ln (watch our for golfers). Townhome is in first cul-de-sac on the left.